Congratulations to Wisconsin Lakers White U17 team for going 4-0 and winning the USJN National Qualifier National Division. First tournament first of hopefully many titles. 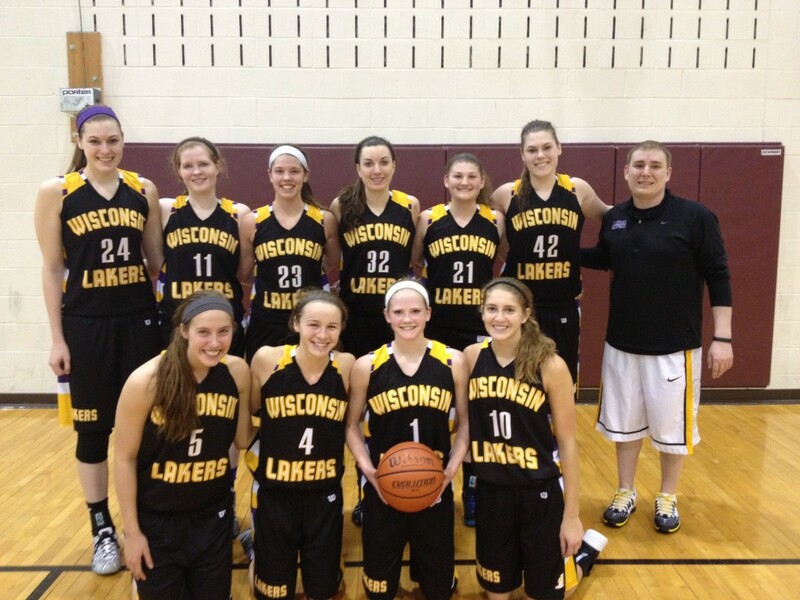 The Wisconsin Lakers now have won 4 USJN National Division titles; 2009, 2011, 2012, and 2014. Great start to the season Ladies, and looking forward to more success as the season goes on. 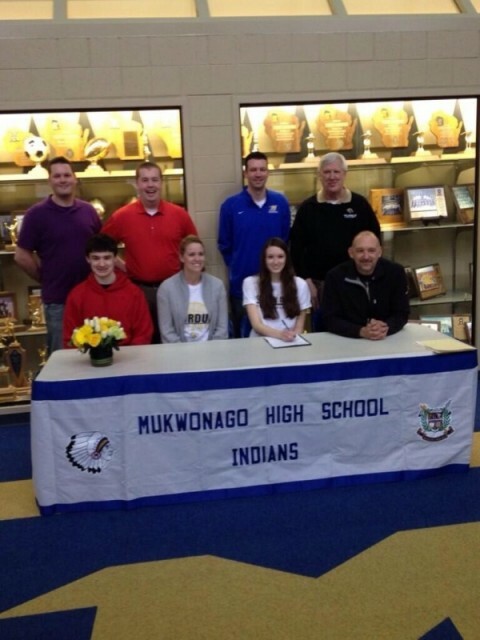 Congratulations to Ellie Michalski on signing with NAIA Indiana Purdue Calumet. Calumet finished the season ranked #12 in the country. Ellie a 6’1 Post from Mukwonago she a very good season helping her team get back to the state tournament for the second year in a row. Ellie has been a member of the Wisconsin Lakers since she was in the 8th grade. Our 2014 class now has 8 members who will be continuing their basketball careers in college. IF anyone is looking to get some Shoes for the Spring/Summer click on the link below.